There’s no denying that all entrepreneurs want their businesses to last a long time. For all the hard work they’ve put into building it from the ground up and running it through the years, business owners must make sure that their companies will keep chugging on—even after they’ve passed away. For many entrepreneurs, this means assigning their children or loved ones as heirs to the business’ assets, which includes the company’s properties and equipment as well as the business owner’s investments. This ensures that the business will stay in good hands so that it's sustained for many years to come, and it safeguards their legacy. The amount of estate tax that needs to be paid depends on the size of the inheritance. For instance, businesses with total assets worth at least Php10 million entail a payment of at least Php1.2 million in estate tax. What’s more, this has to be settled within six months from the person’s death, or else they will have to pay additional fines and penalties before acquiring the deceased’s assets. 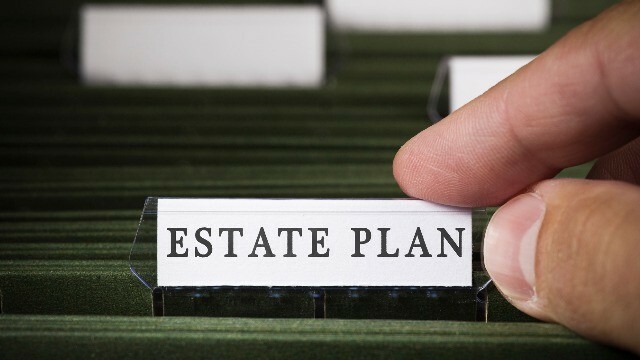 To avoid leaving this burden to their heirs, Filipino entrepreneurs must practice proper estate planning, or having the foresight to make sure that their heirs will have enough money to claim the assets left behind. Furthermore, entrepreneurs must ensure that this money must be easily accessible at the time of their death so that their businesses will face no risks when the time comes. Fortunately, there are many ways to make sure that transferring your properties and investments to your loved ones goes as smoothly as possible. One of these ways is SUN Smarter Life, a protection product from Sun Life Financial. SUN Smarter Life allows policyholders to set aside money that their heirs can use to settle estate taxes. As a life insurance policy, beneficiaries can avail of the proceeds easily and shortly after the policyholder’s death. If the policy designates an irrevocable beneficiary, the proceeds will be exempted from estate tax. 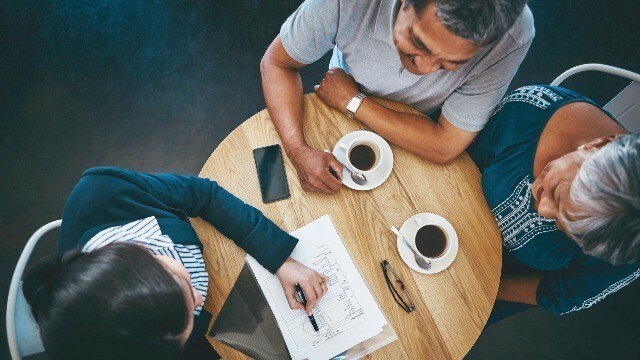 “You have to make money available to your heirs when you’re gone, and the perfect solution for that is a life insurance policy,” said Jenny del Mundo, Sun Life’s head of distribution support. “At the time of death, money is created, and money then goes to the heirs to pay for the taxes,” she added. With a SUN Smarter Life product, entrepreneurs will be able to remove the burden of estate taxes from their heirs and enjoy the peace of mind that a life insurance policy gives. To know more about SUN Smarter Life, visit this website, or go to Sun Life's Facebook page.